Platelet Rich Plasma (PRP) an anti-aging, regenerative therapy used for hair regrowth and skin reconditioning. This natural procedure rejuvenates skin and hair by stimulating and rebuilding the underlying structural integrity of your skin with your own nutrient-rich cells. When introduced into deeper layers of the skin, PRP signals the cellular process for new tissue and collagen growth resulting in healthier skin and hair regrowth. Anyone who has experienced hair loss or thinning, or wants skin rejuvenation can have PRP treatment. 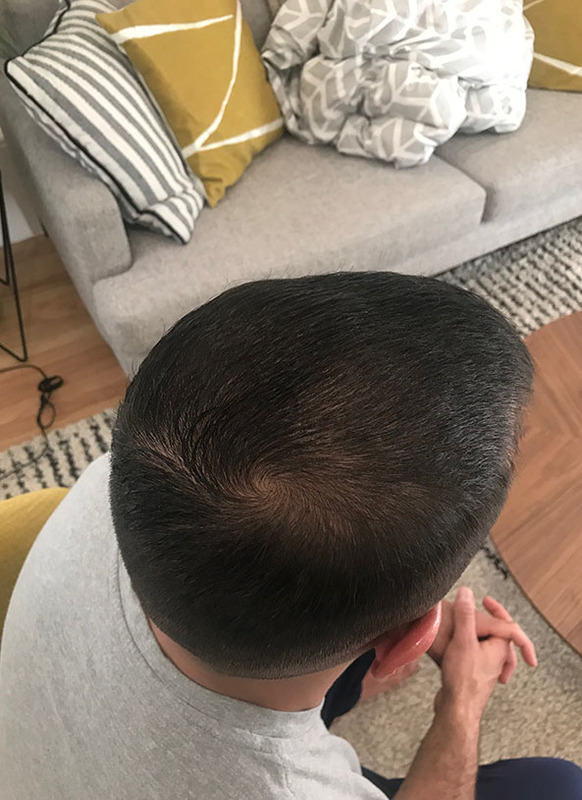 • The hair regeneration results are better the years closer to the time of hair reduction or thinning, since hair follicles have diminished but not disappeared. 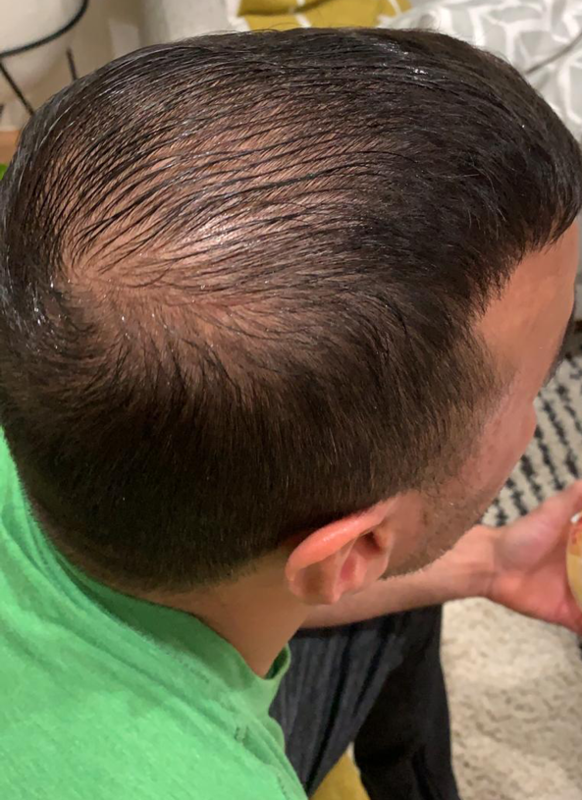 Hair regrowth is more dramatic in women than men. • Anyone who has had problems tolerating skin products, energy or surgical procedures, or wants another level of skin regeneration treatment can use PRP. PRP improves skin texture, wrinkles, scars, and post procedure healing time. Crepey skin areas such as under eyes, necks and decolletage respond to PRP. • PRP is not designed to replace surgery for loose skin. PRP utilizes the healing ability of your own blood. A centrifuge concentrates the platelets suspended in a small amount of your plasma. 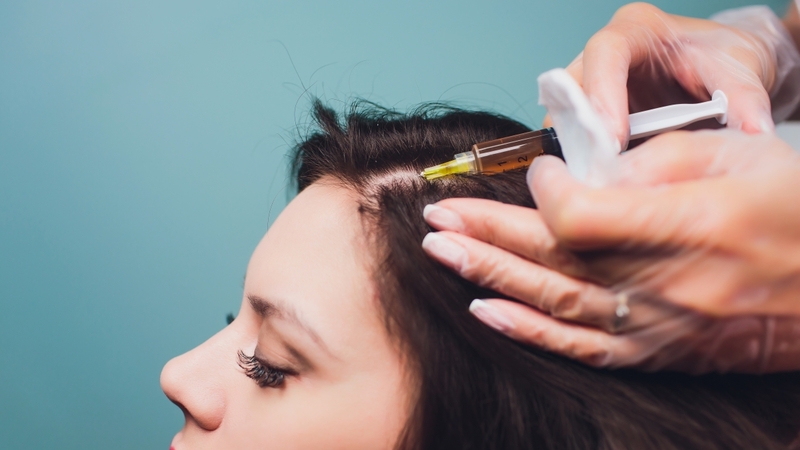 We then inject the PRP into the scalp or skin area needing healing and regeneration. PRP differs from current mainstream cosmetic treatments such as Botox and fillers in that it is natural and does not reduce movement of the muscles of facial expression. • Thousands of hospitals nationwide utilize PRP in medical procedures for a variety of intra-operative procedures. For over 15 years, PRP has been utilized in orthopedic conditions, surgical wound care, oral and plastic surgery to improve healing. 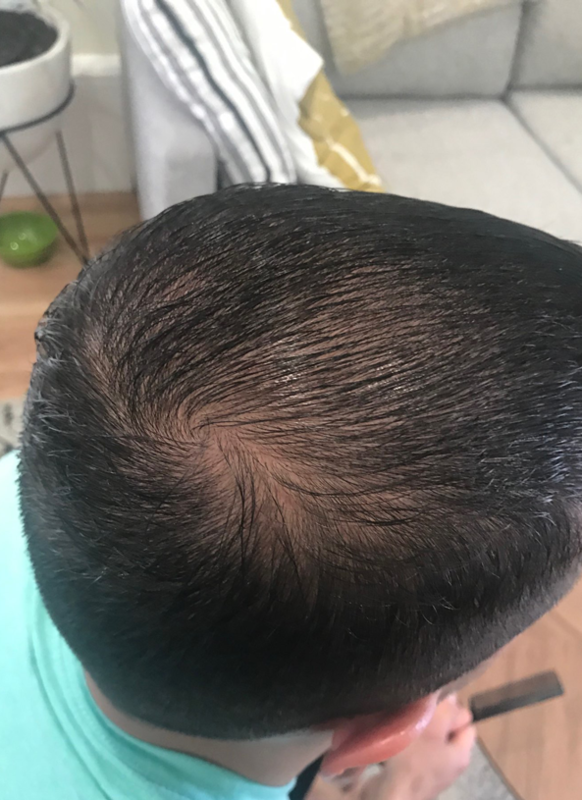 • Most patients note hair improvement starting in 4 months after a PRP treatment; with best results reported after 3 treatments in 12 months.